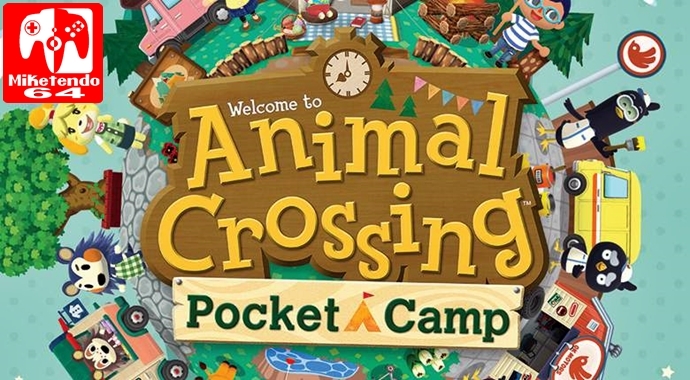 Just in case there wasn’t enough going on in Animal Crossing: Pocket Camp, due to an ongoing event that focuses on the festive time of the year, another event is underway and it’s all about making friends! So what are you waiting for? It’s time to make a lot more anipals!